With Moto Z reviews out of the way and the July 28 release day quickly approaching, our focus on both the Z and Z Force will now turn to helping you get the most out of each, assuming you plan to buy one or the other. 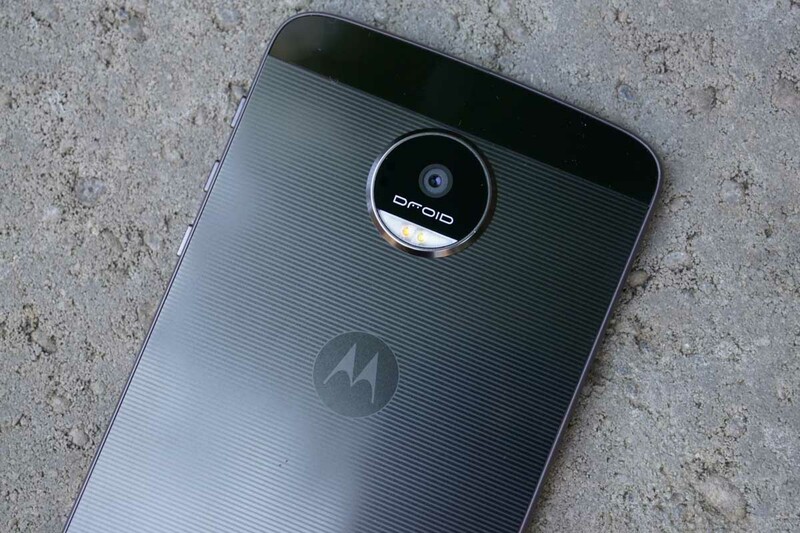 To kick off the next series of posts, we wanted to start off with something we’ve been doing for all flagships recently, and that’s by offering up the first 10 things you should do upon receiving the Moto Z DROID or Moto Z Force DROID. In this clip, we’ll walk you through using the fingerprint reader, Moto’s app suite (Display, Voice, and Actions), choosing a new launcher, disabling bloatware, firing up WiFi Calling, and even helping you pick a Moto Mod or two. Anything else you want to know? Feel free to drop those questions in the comments below, as our tips and tricks video is next.